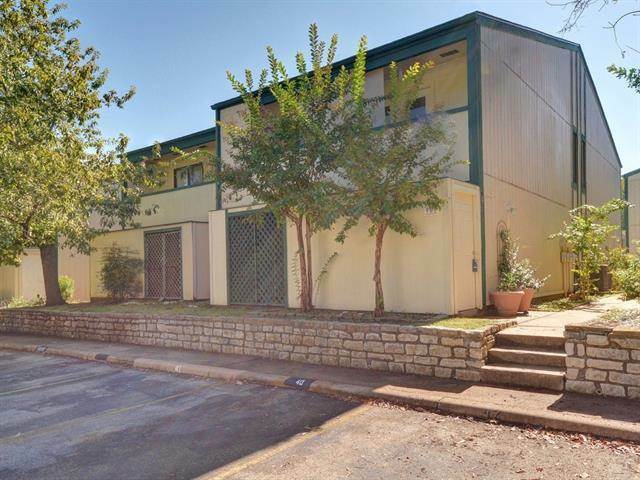 We've got TWO stunning Southwest Austin properties for sale with amazing prices, great locations, and popular communities. Learn more about each of these Westlake area properties below! 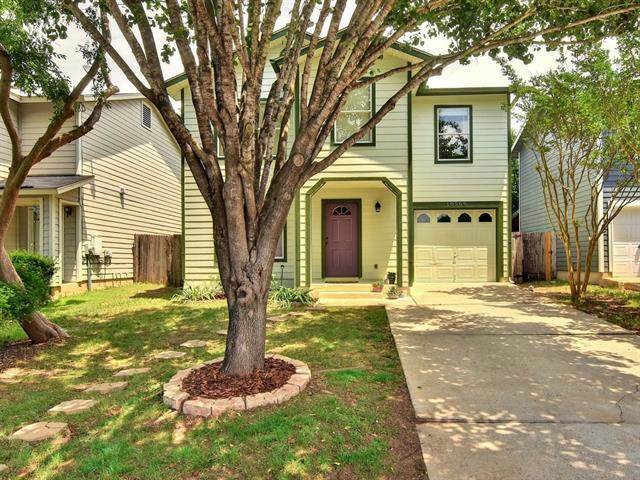 This stunning property is located in the popular West Austin community, Valley View Acres, feeds to award-winning schools and is conveniently located near shopping, restaurants, and entertainment, while only 10 miles from downtown Austin! Recent updates include gleaming wood floors, stainless steel appliances, remodeled bathrooms, fresh paint and so much more. Estate sized lot provides a private backyard paradise featuring an expansive deck and majestic oak tress that provide lots of shade! Amazing condo in a great location. 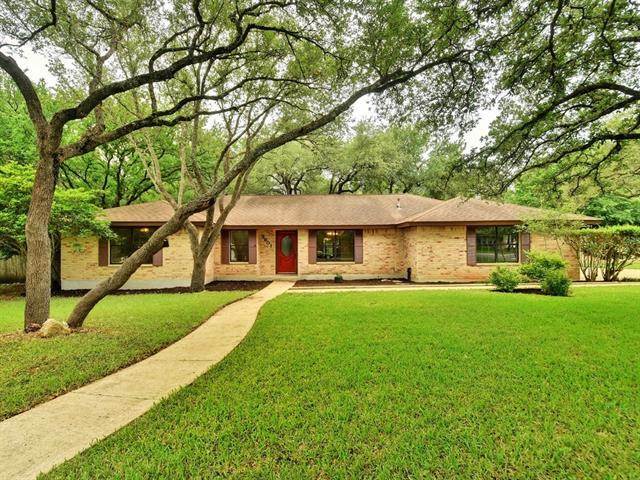 Airy open floor plan, tile and wood floors, many updates! 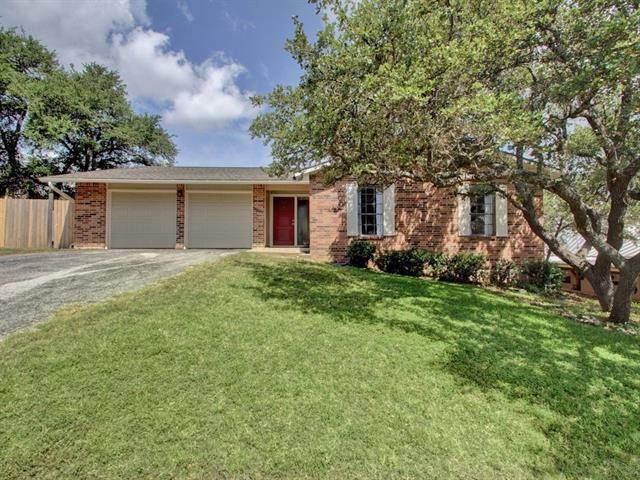 Located near Y at Oak Hill offers easy access to downtown, Lakeway, Dripping Springs, and other Greater Austin Areas. From the private patio to the easy flowing living/dining spaces along with the community pool, ample areas for friends and family to gather. You are going to love your new home!